​Like so many who have moved to Bend, my family and I vacationed in Central Oregon for over 10 years and we knew from the start, this is where we wanted to stay. I am a very detail-orientated individual who takes great pride in protecting my client’s interests by being there every step of the way, from offer to close. 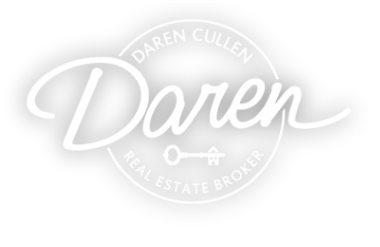 A thorough knowledge of the market, high standards, and commitment all contribute to my proven success in the real estate field. ​I have also earned the Certified Residential Specialist (CRS), Accredited Buyer Representative (ABR), the Certified New Home Specialist (CSP) and the Certified Distressed Property Expert (CDPE) designations. Continuing education is a very important aspect of my real estate career. ​I have been able to help numerous sellers to achieve their goals of selling their properties in a “Short Sale” status. I would love to help you too! Prior to becoming a real estate broker, I spent 22 years as a legal assistant in the real estate field, then went on to work in the mortgage loan arena working side by side with escrow and title company professionals. I have found my broad background in all aspects of real estate to be extremely helpful and beneficial to my clients.